Peanut butter is a huge staple in our house, and we use it almost everyday. As you know, I love making homemade things so this is one I had to share! I have only made peanut butter once in my life and it was unintentional. I was actually trying to make peanut flour for some recipes but I processed it too long. I can’t believe I haven’t made it more often. It is totally addicting and so easy! 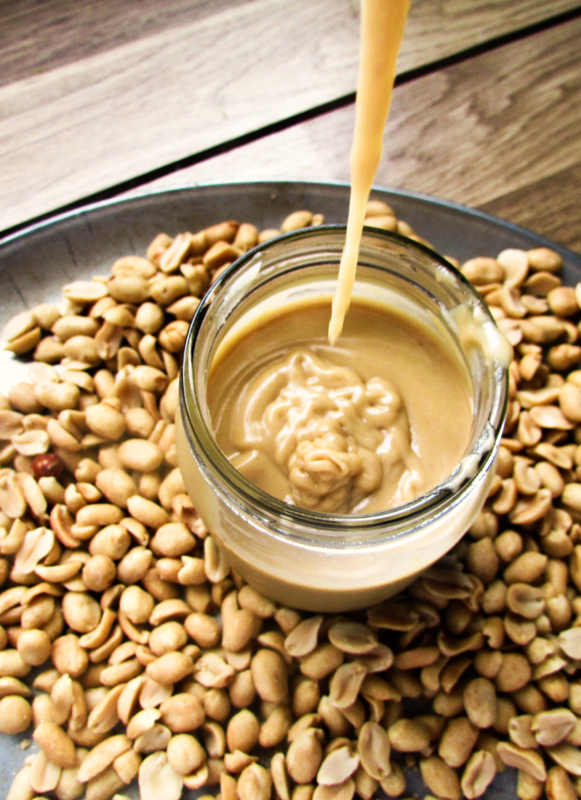 Skip the long ingredient lists on store-bought peanut butters by making it yourself. It's easy, cheap, and delicious of course! If you are using pre-roasted peanuts preheat oven to 350 degrees and place peanuts on baking sheet and bake for about 10 minutes to loosen the oils in the peanuts. If roasting your own, then follow instructions for roasting (see notes) and add when cooled. 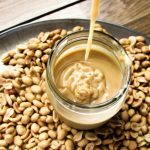 Now decide if you would like chunky or creamy peanut butter. If you would like crunchy peanut butter place about 3/4 cup of peanuts in food processor and pulse a few times until desired size. Remove and set aside to add later. 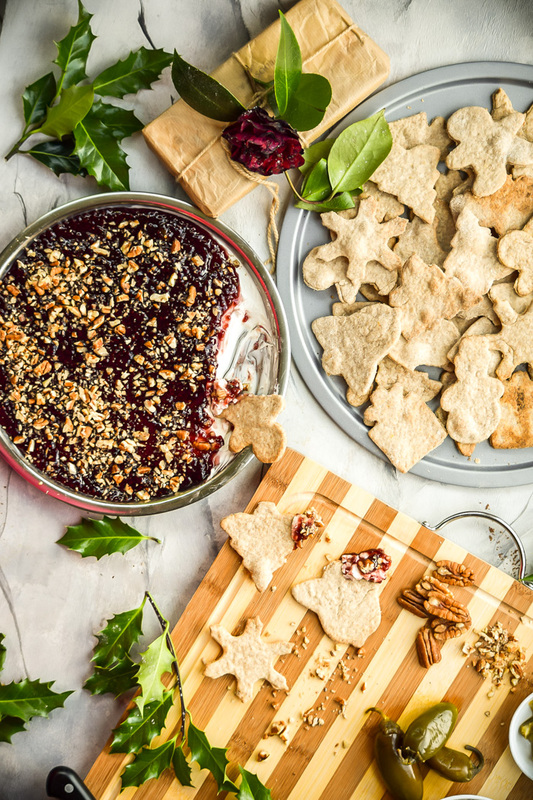 Pour all (or remaining) peanuts and salt into food processor or blender and blend until smooth, scraping down sides periodically to make sure everything is well blended. If making chunky add reserved peanuts and pulse a few times to combine. Roasting is optional, but I think it gives more flavor depth to your peanut butter. You can buy peanuts roasted or roast them yourself. To roast, place peanuts on a baking sheet and preheat your oven to 350 degrees F (180 C). Roast for about 35 minutes until thay start to look slightly golden and shiny. Check halfway through cooking to make sure they are roasting evenly. Let cool before processing. You can also make chocolate peanut butter, add spices, or add chocolate chunks. If you want chocolate peanut butter add 3 – 4 tablespoons of cocoa powder and more sweetener and oil to taste. 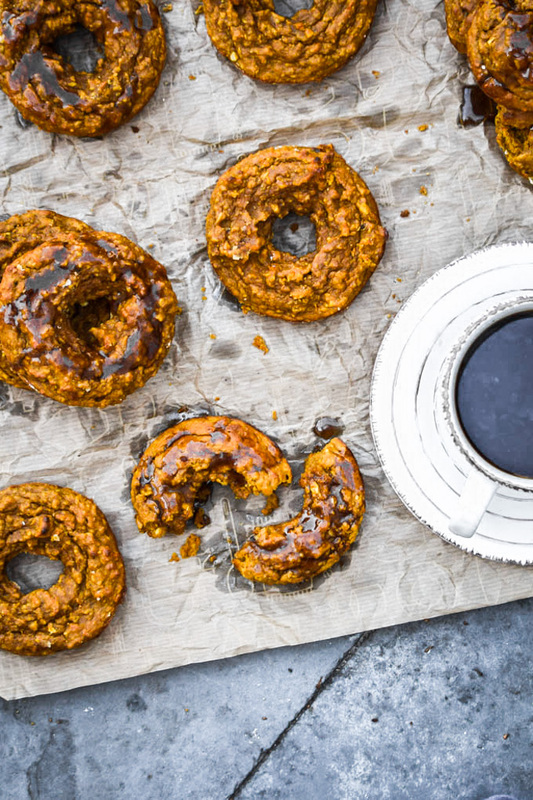 You can obviously use this recipe to make as much peanut butter as you want. 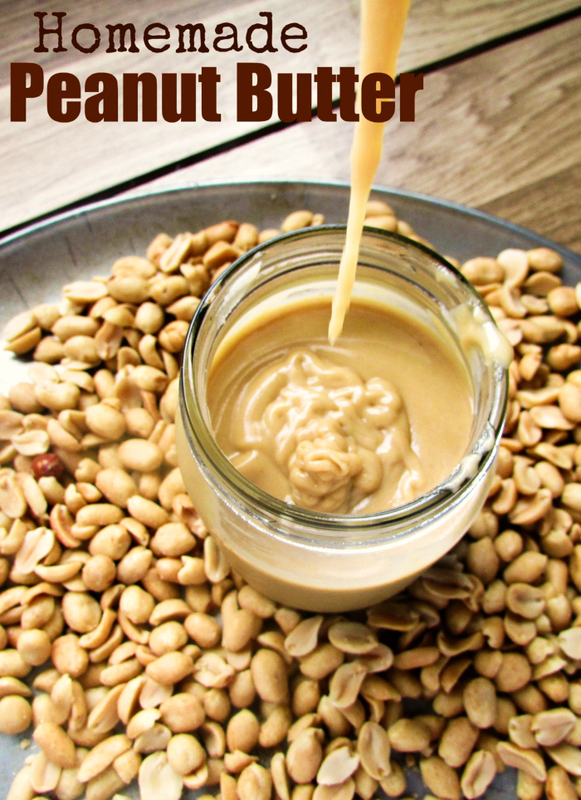 Each cup of peanuts makes about 2/3 cup of peanut butter, depending on how much oil you add. 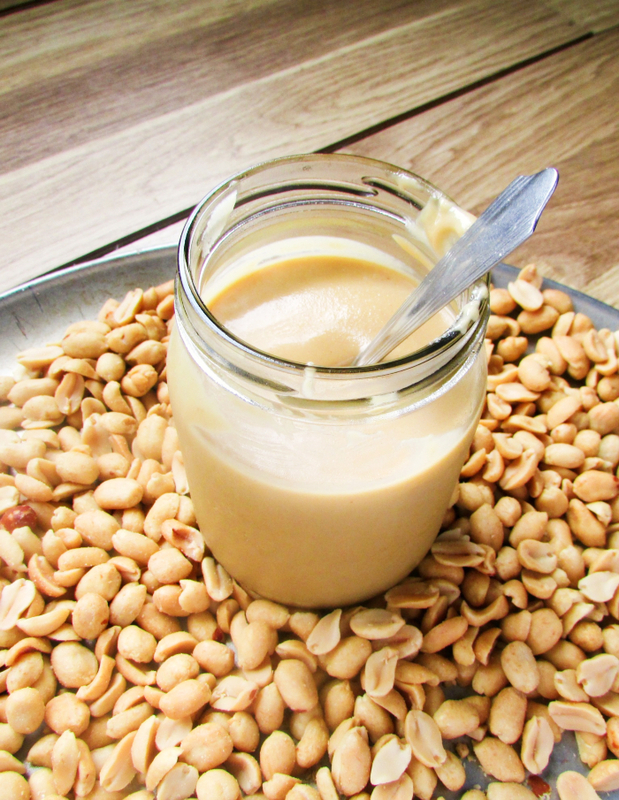 You can use other nuts to make nut butters like almonds, cashews, or any other nuts. Just replace peanuts with the your favorite nut or use a combination of nuts. Peanut butter is good with so many different things. You can make PB&Js, dip apples, or spoon onto bananas or crackers. I assume this needs to be refrigerated, but what a wonderful treat! Actually, I store it at room temperature and I have no problems. I guess if you want it to last for a long time then you could store it in the fridge. It also keeps it from separating as fast.